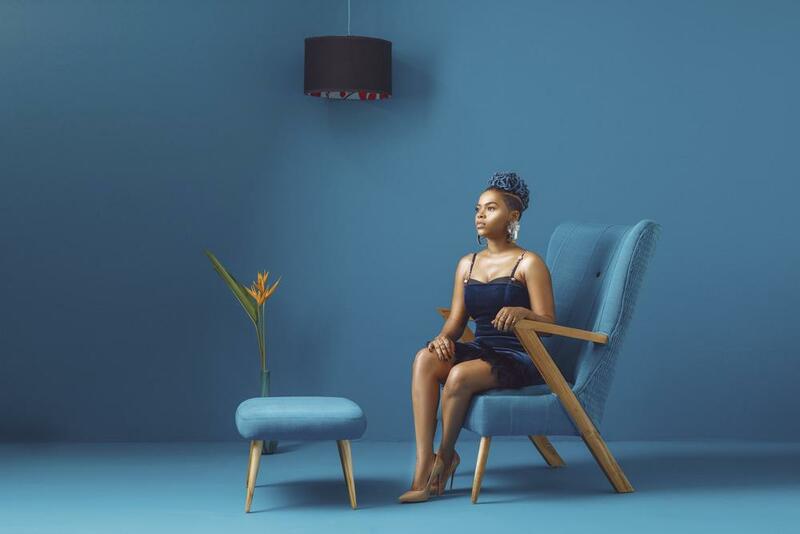 A celebration of African Modernism, The Àdùnní Chair by Ilé-Ilà narrates traditional African aesthetics through minimalist elegance. 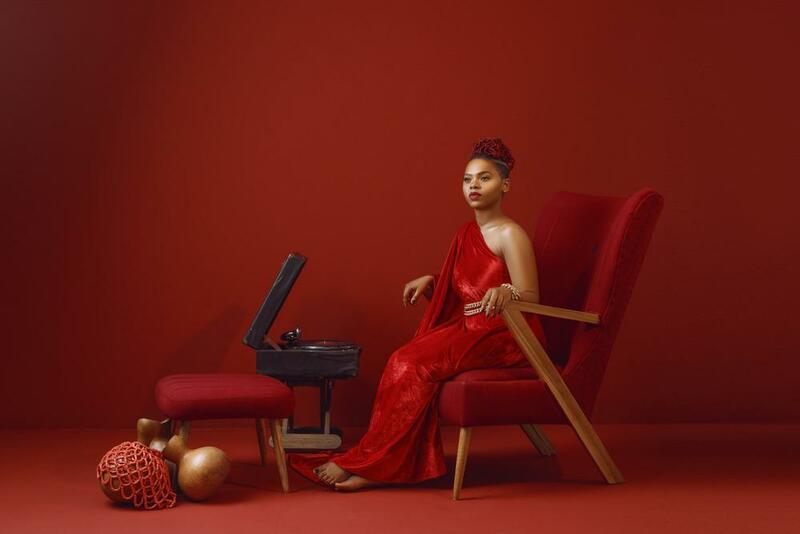 Àdùnní (meaning ‘daughter of the sweet one’ in Yoruba), is a celebration of African Modernism. 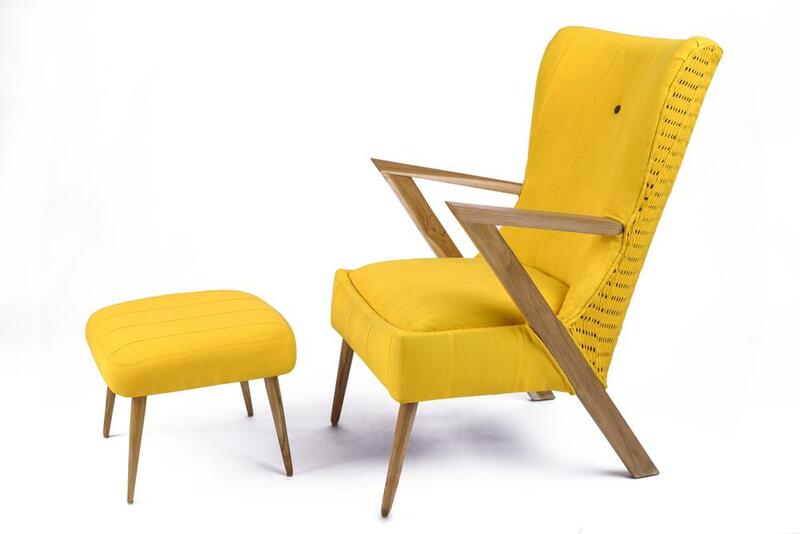 The chair’s frame is made from Nigerian teak wood and is upholstered in two styles of the indigenous Yoruba textile Asò-oké. The front bears Asò-oké Gboro-gidi (solid) and behind Asò-oké Onja-wú ati iho (perforated), both hand-loomed in Nigeria. The thoughtful material choices of the chair come together to stage a celebration of culture and art through furniture. 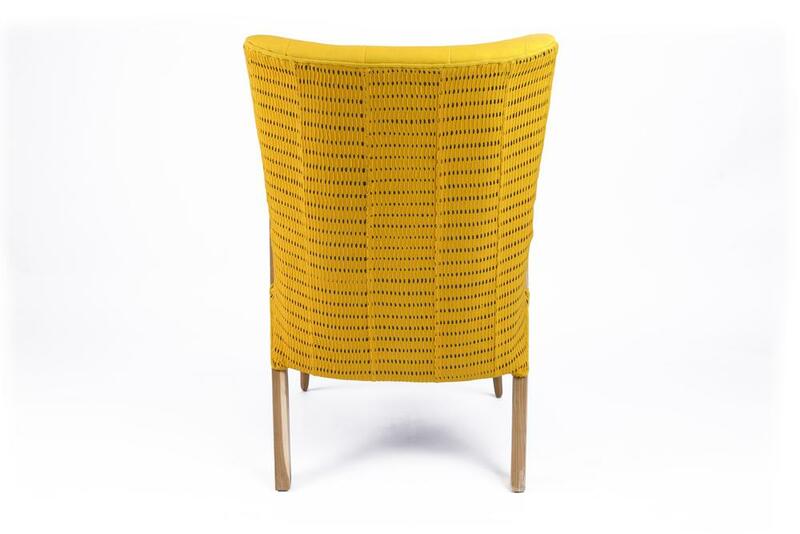 The Àdùnní Chair is available in seven vibrant colours, each with a matching footstool. The colours are pupa féré (pink), osàn (orange), pón (yellow), pupa (red), elésè àlùkò (purple), ewé (green) and búlúù (blue). 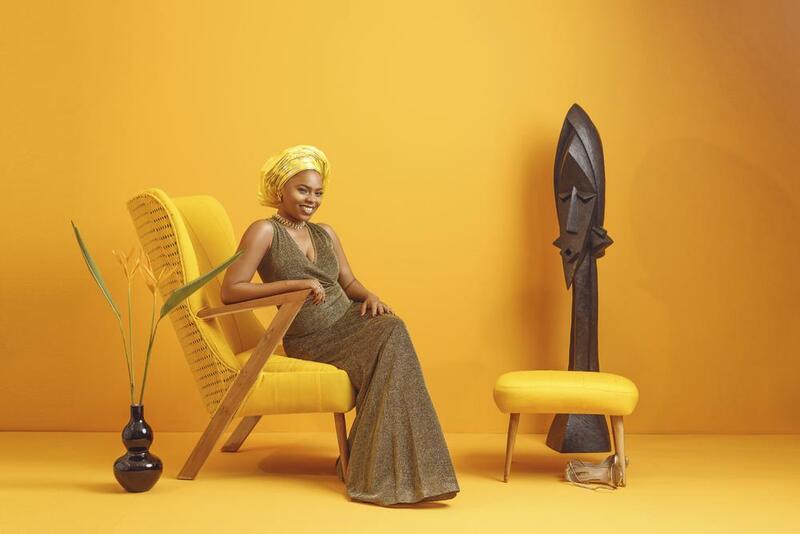 As we formally launch the Àdùnní Chair, we are delighted to have Chidinma Ekile as our muse. 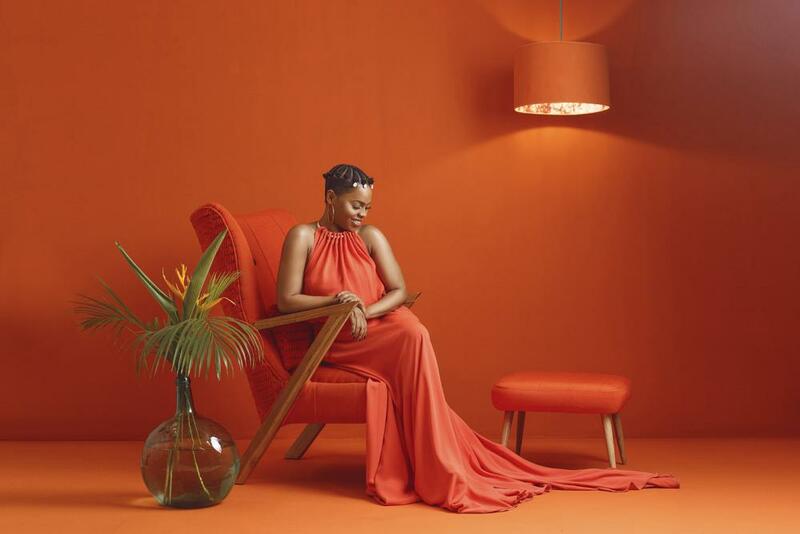 Chidinma is a Nigerian singer and songwriter who rose to stardom in 2010 after winning the third season of Project Fame West Africa. 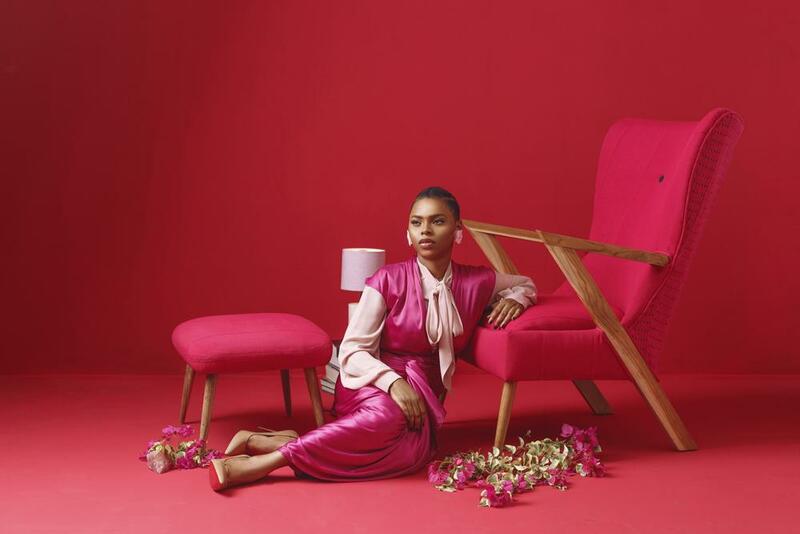 Ilé-Ilà, which means House of Lines, is a lifestyle Furniture line designed and handmade in Lagos, Nigeria. 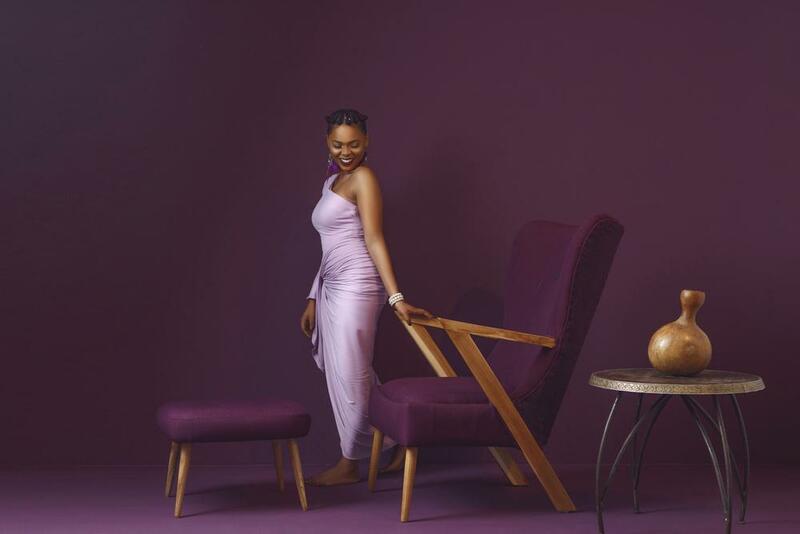 The brand focuses on period-conscious furniture with contemporary African content. Ilé-Ilà was created by Tosin Oshinowo, Architect behind the design and execution of the Maryland Mall Lagos, a commercial piece of Architecture that captures the rapid development of the Sub-Saharan region. As an Architect, she has a natural affinity towards Product Design. She is particularly interested in the functionality of chairs, but also placing them in a Nigerian-African identity context. Unlike her minimalist approach to Architeture, which often uses mute colours, her furniture design aesthetic is a bright explosion of colour. We totally need this one at the BN Style HQ!